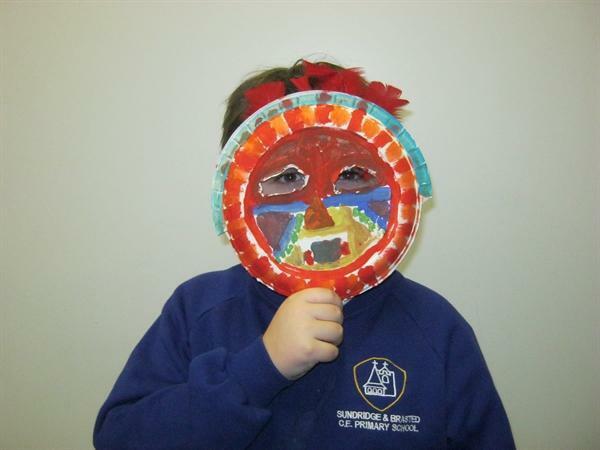 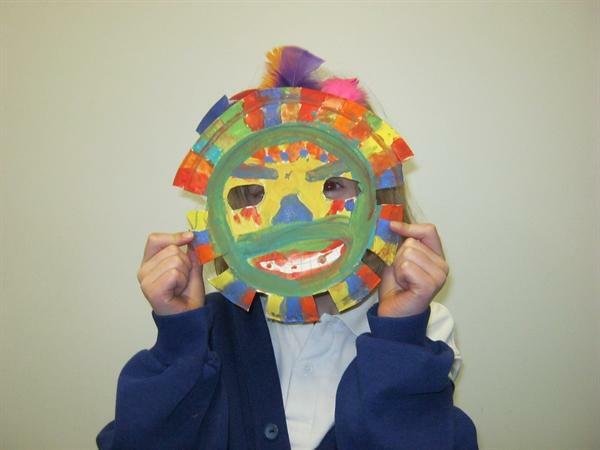 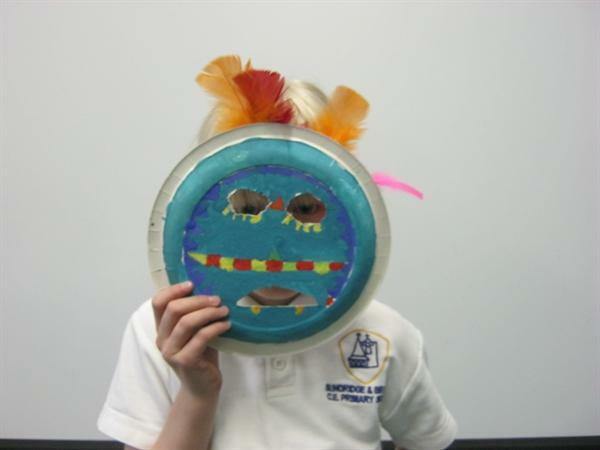 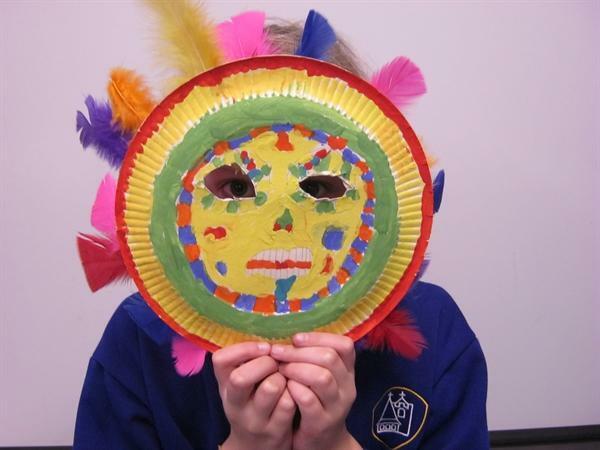 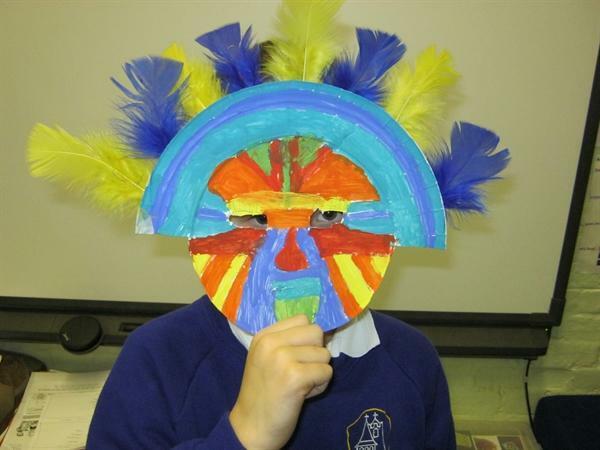 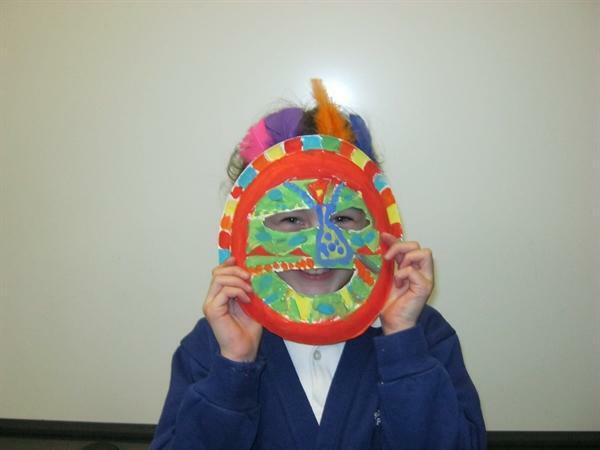 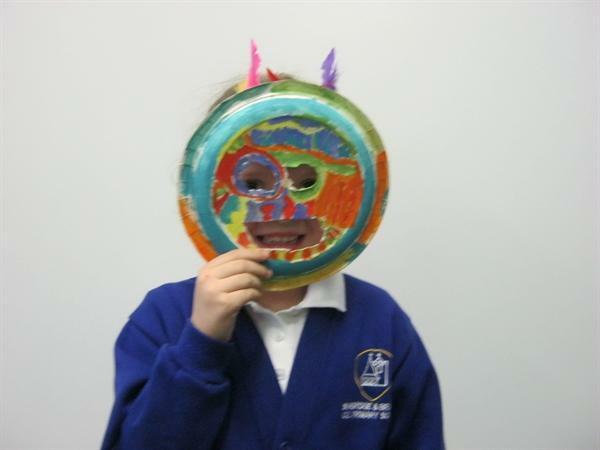 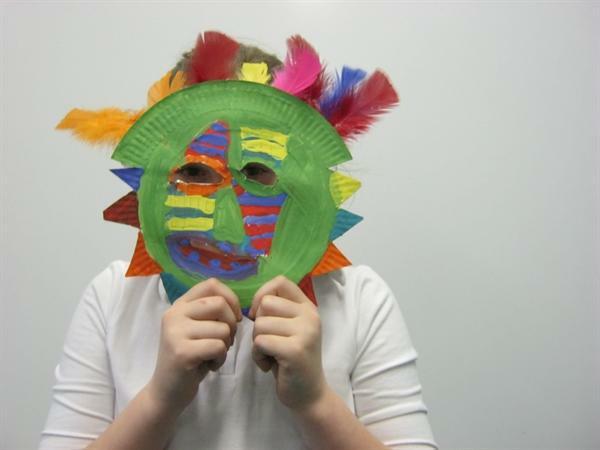 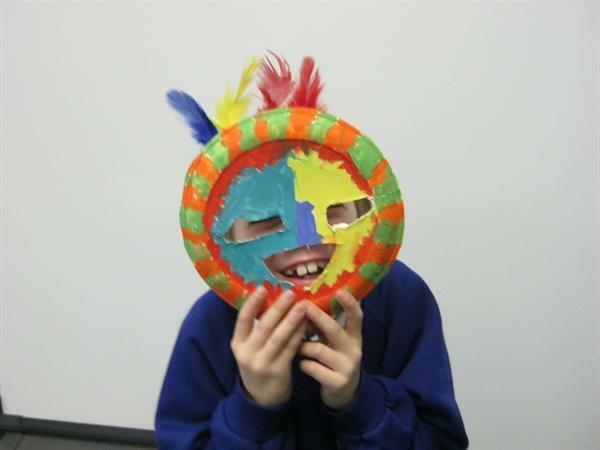 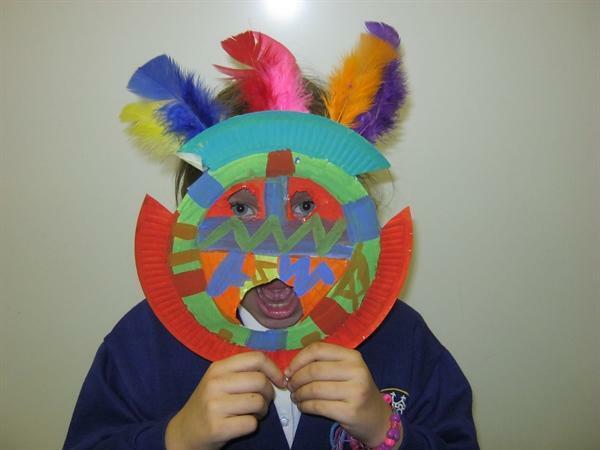 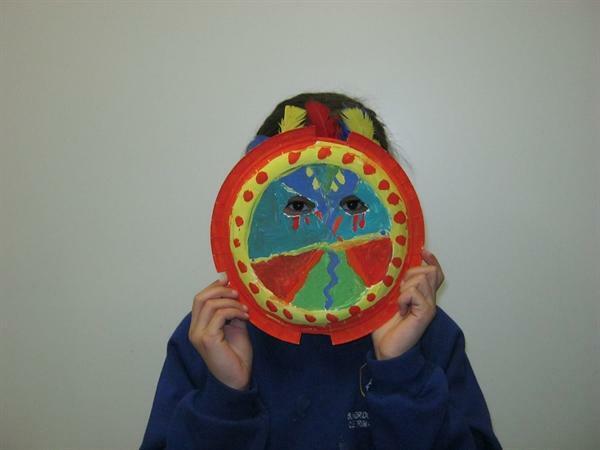 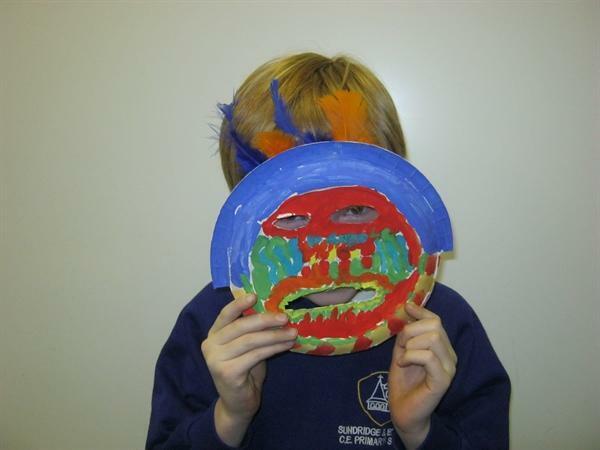 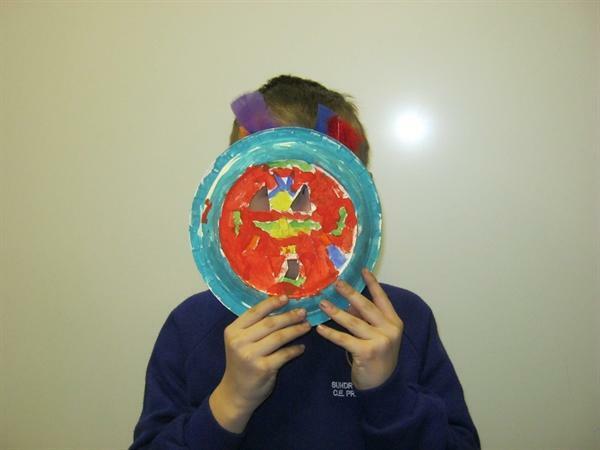 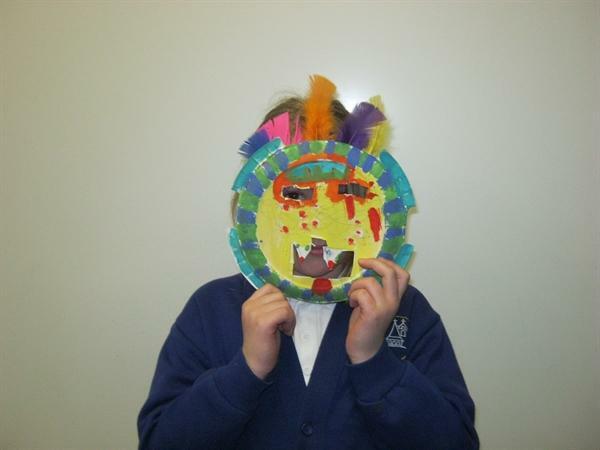 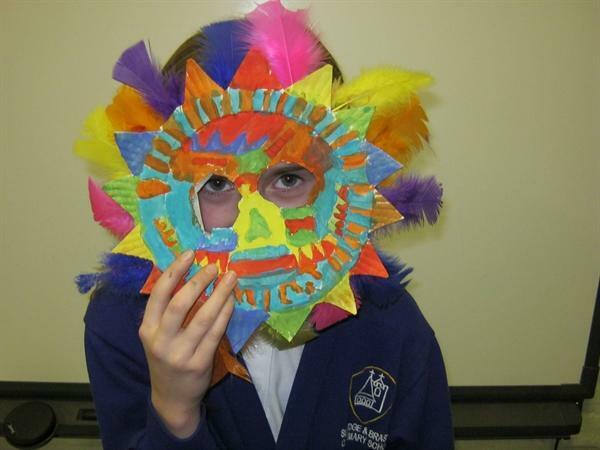 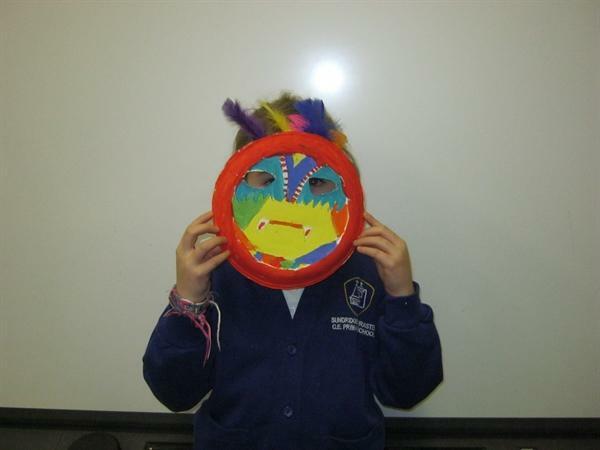 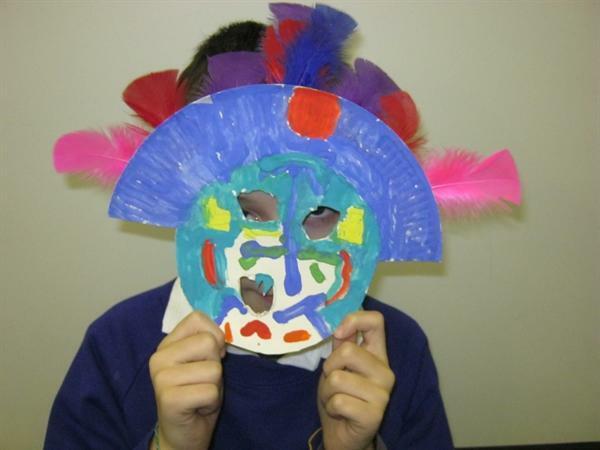 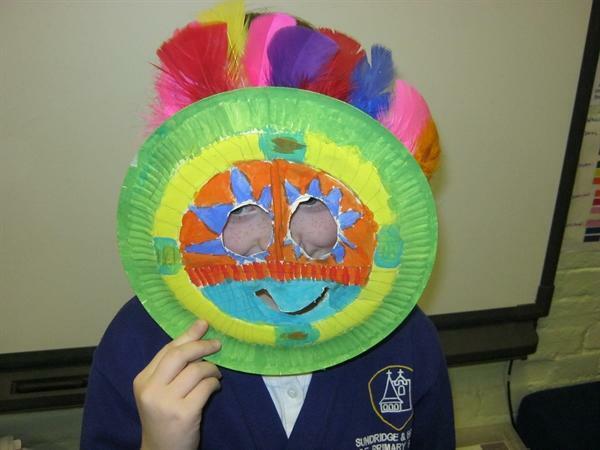 As part of our very successful topic this term on the Aztecs and Chocolate, in Art the children designed and made Aztec masks. 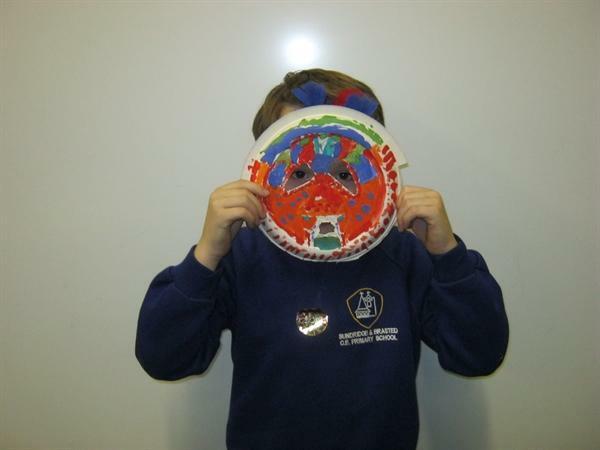 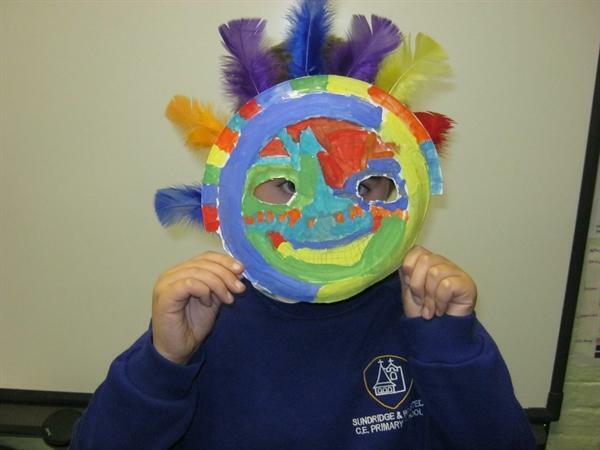 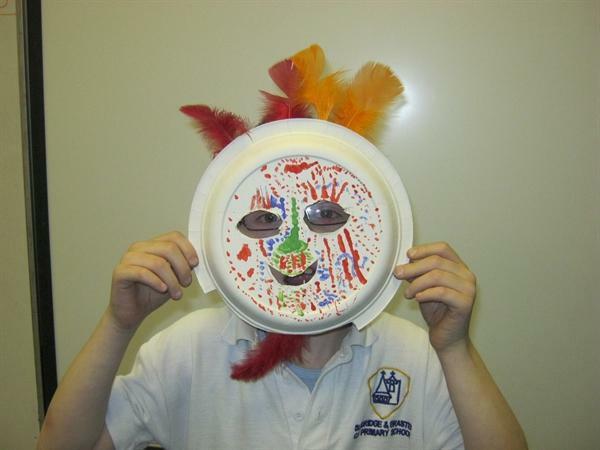 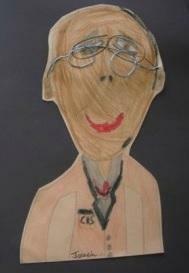 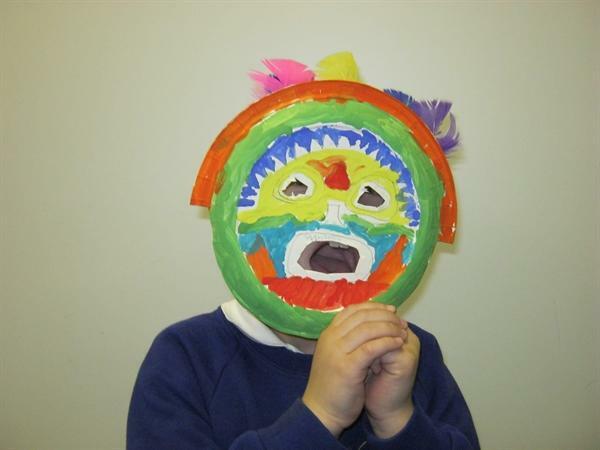 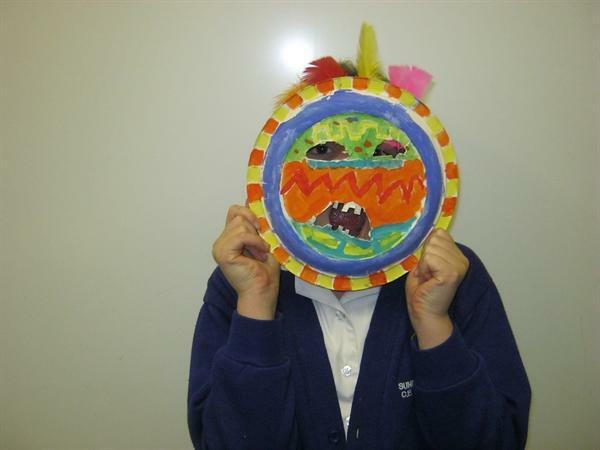 They had a great time completing this project and so here are the children wearing their masks. 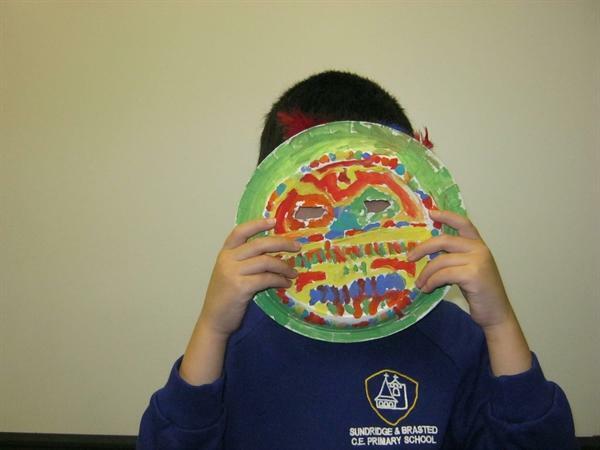 Can you spot your child? 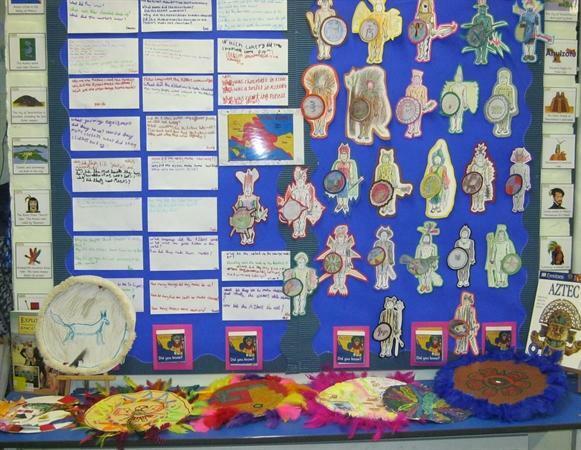 I have also included a photo of our Aztec classroom display showing the Aztec warriors designed and coloured by the children.